Ragnarök Records | Underground Metal Label & Shop - Release No. 6 on its way!!! Release No. 6 on its way!!! We are very proud to announce that one of the best and well known bands from South America have joined the RAGNARÖK family. 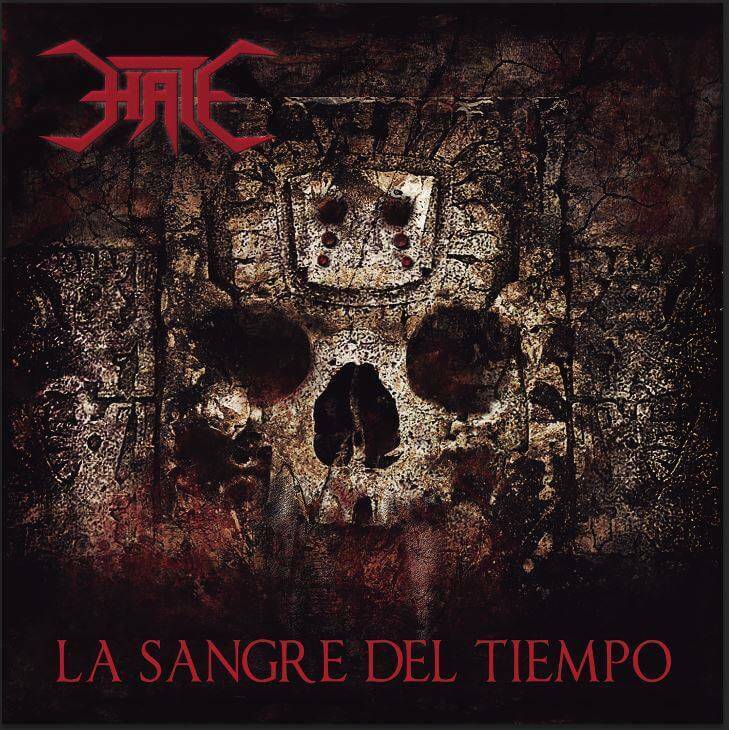 HATE S.A. have established themselves since 1993 as a leading force within the latin american metal community. 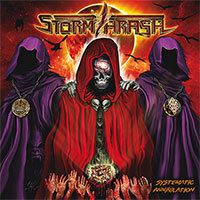 In this time they have developed from a promising newcomer to – at least – one of the best groove thrash acts you`ve ever heard. In 2017 RAGNARÖK will re-release their both sold out albums „La Sangre Del Tiempo“ and „Prevalecer“. The first one to be out in March 2017, the latter one at the end oft he year. Pre-orders can be placed through the shop of this website or by a private e-mail (see contact form on this website).